Kolkata, January 29: Canara Robeco Asset Management Company has announced the launch of new fund offer (NFO) for Canara Robeco Small Cap Fund-an-open-ended scheme. The scheme aims to invest in stocks of small-cap companies that are likely to have the potential to generate higher returns than most other equity classes over a longer period of time. The NFO opened on January 25will close on February 8. The scheme proposes to invest at least 65 per cent of the corpus in equity and equity-related instruments of small cap companies. Up to 35 per cent of the portfolio will be allocated across large, mid and small cap stocks for managing Beta of the portfolio. The minimum investment amount in the said scheme will be Rs 5,000. This fund aims to generate capital appreciation by investing predominantly in quality businesses with potential to grow over long term and have a sustainable business model. 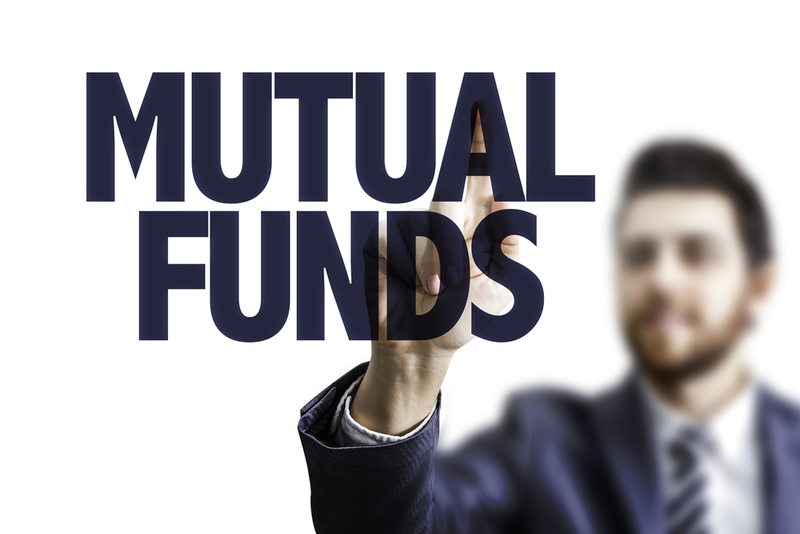 Remember, this fund is not for the first time mutual fund investor, but the evolved investor who can stomach high risks. Also remember that when investing in mutual funds, especially small cap funds, one needs to have a long –term perspective. In the last 1 year, 3 years and 5 years, small cap equity funds as a category have given returns of -22.82 per cent, 10.64 per cent and 21.17 per cent respectively.